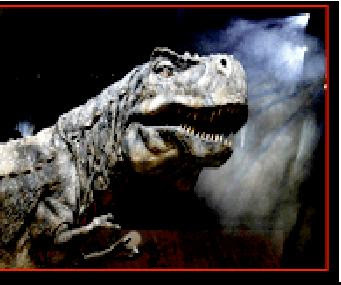 Animatronics use 21st century technology to simulate dinosaurs, making them life-like dinosaur robots. Dinosaur species include stegosaurus, giganotosaurus, spinosaurus, and the ever popular tyrannosaurus rex on the exhibition. The exhibit will includes where kids can be like a paleontologist and excavate replica bones and fossils. Dinosaur fanatics can get a sneak peak at the exhibit and the Days of the Dinosaur exhibit is $5 for adults and $3 for children.